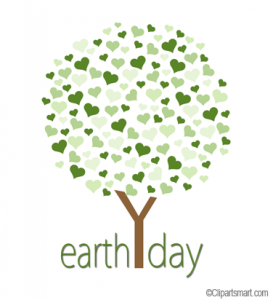 Earth Day was on Sunday, April 22nd, – a day to raise awareness about our planet and the growing threat of climate change. Organizers say more than 1 billion people across the planet took part! Celebrations across the globe marked the day, and the Earth Day Network says it collected more than 1 billion “Acts of Green,” or pledges to help the environment. From exhibitions to concerts to tree planting and cleaning up rivers and roads around the world, the young and old alike pitched in. What was your act of green? 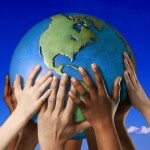 It's Earth Day 2011–a day for everyone, not just environmentalists, to think about the climate and take action! This year's theme is "A Billion Acts of Green." Earth Day organizers want the world to generate a billion acts of service to our environment before the Rio +20 UN climate conference in June 2012. 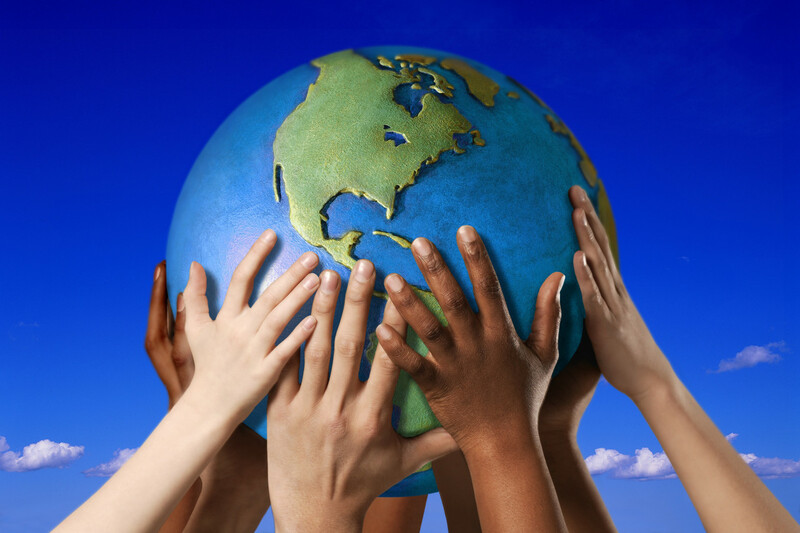 What are you doing to celebrate Earth Day? And will you take part in an "act of green?" Share your stories with us!